View cart “Nikon SB-5000 AF Speedlight” has been added to your cart. The MB-D17 is a Multi-Power Battery Pack for the D500, increasing the number of shots per charge that you can get. 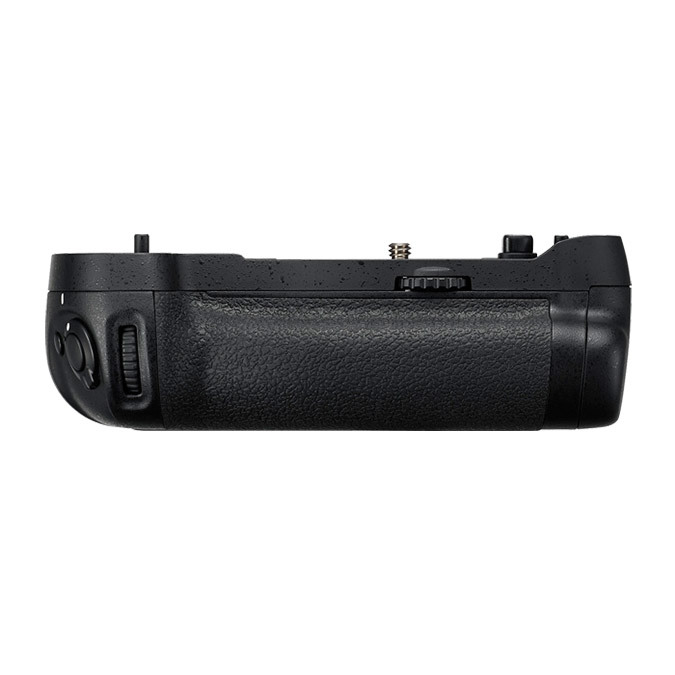 It features a Shutter release button and Fn button for ease in vertical shooting.